Hi friends! I'm beyond excited to have Katelyn from Learning Creating Living over today to share with you this fun DIY! Katelyn is definitely one of the most creative blogger friends I have! Her stuff rocks! Hello! 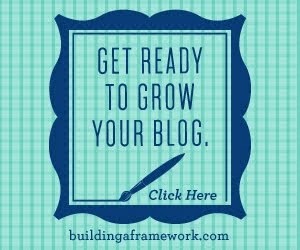 I'm Katelyn & I blog over at Learning Creating Living, also known as LCL. I'm beyond excited to be guest post swapping with Selene (be sure to see what she's up to on my blog!). 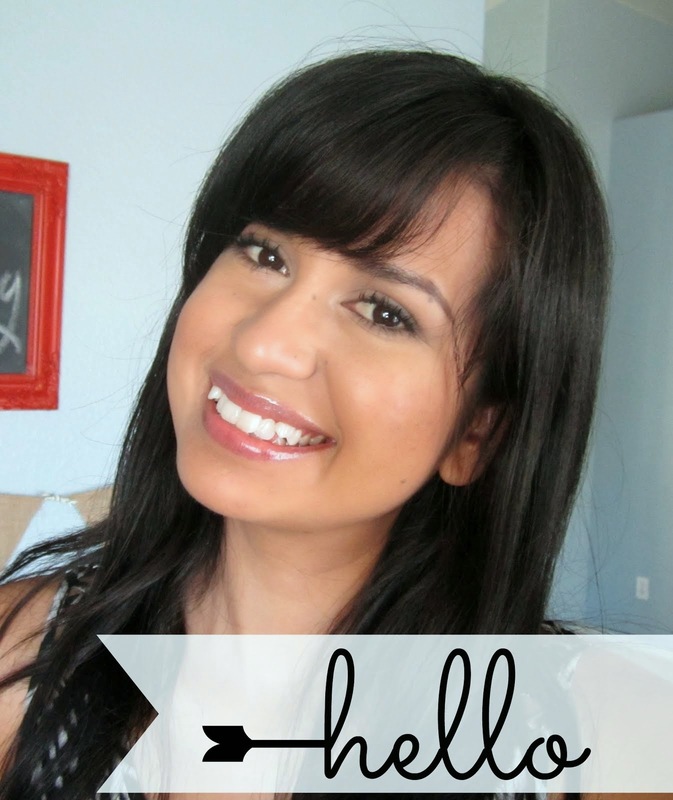 She's a dear friend of mine & I just love everything she does & shares on her lovely blog. On LCL I share diy's, easy & inexpensive crafts, recipes & everyday home inspiration. I love sharing new diy's I actually accomplish (usually with a few frustrating tries in between) & making my house a home on a budget. 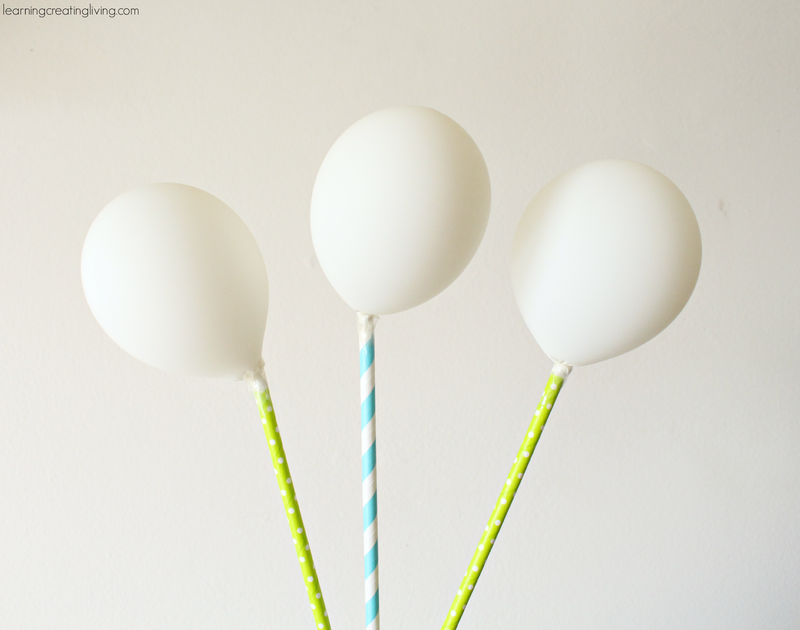 Today I'm going to be sharing a fun & inexpensive diy craft for a birthday or any occasion really, a diy mini balloon bouquet, enjoy! 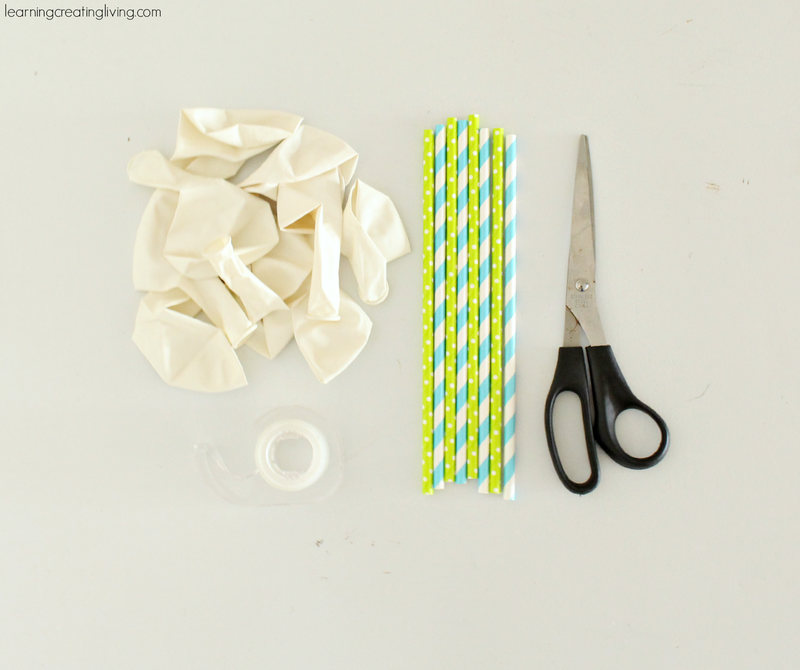 This diy craft was really easy to do! I went to the Dollar Tree & purchased a pack of white balloons & found the green & blue paper straws in the dollar section at Target. I blew the balloons up to the desired size & then put the bottoms into the straw & taped around it to secure the balloon. After that, I put them in a jar & added ribbon & a Happy Birthday tag I made. I love the way it turned out, it's so inexpensive & perfect for any fun get togethers or parties! 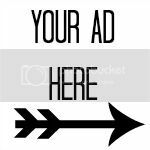 Be sure to follow me on Instagram, Facebook, Pinterest, Bloglovin or Google+ or just stop by to say hi! Thank you Selene for having me on your wonderful blog! And thank you, Katelyn for coming up with such a unique DIY with us!! So cute and a great idea for a party without spending so much on flowers! This is so cute, perfect centerpiece or gift! I agree with both of you- soooo cute!!! Katelyn did a fabulous job! I'm even thinking of using this for my daughter's birthday in September! Such a good idea! Lord knows I have plenty of those paper straws. :) I seem to buy a pack every time I'm at Target. Lol! 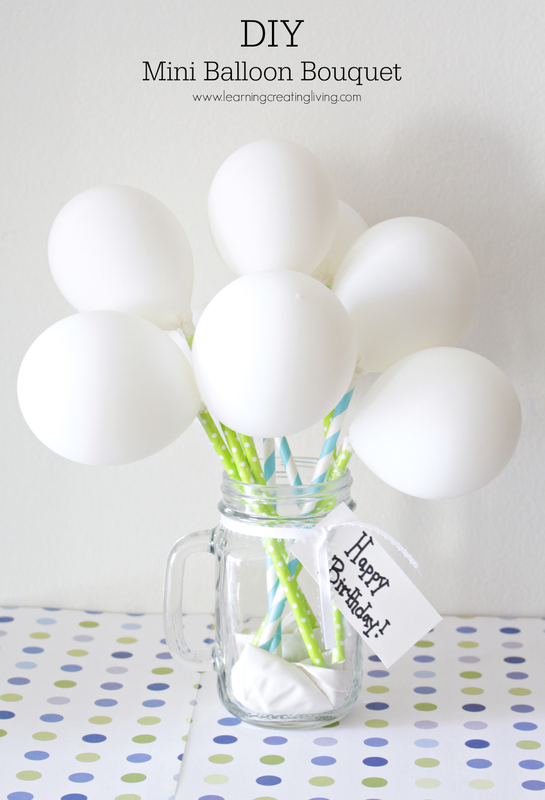 What an easy centerpiece for a birthday party! Thanks so much for the inspiration!